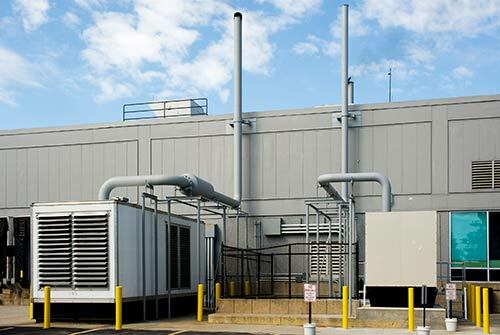 Are you considering an on-site backup generator to ensure uninterrupted power during an electrical outage? Or, have you already invested in a standby generator? In either case, we can help you achieve a greater return on your investment. Our Backup Generator Program provides you with a cost-effective solution to the need for a backup generator, enabling you to operate during power outages and still gain additional financial benefit from equipment that is often idle. Participants agree to make their backup unit available as a generating resource on request. This allows an untapped power resource to be put to use, while your business gets additional return on its investment. Our power supplier, WPPI Energy, will make monthly payments to participating businesses with generators 500 kW or larger. Participants must be able to bring their interconnected or standby generator online within 30 minutes notice and will be compensated for the fuel needed to power the unit when called into service by WPPI Energy, during periods of high demand.